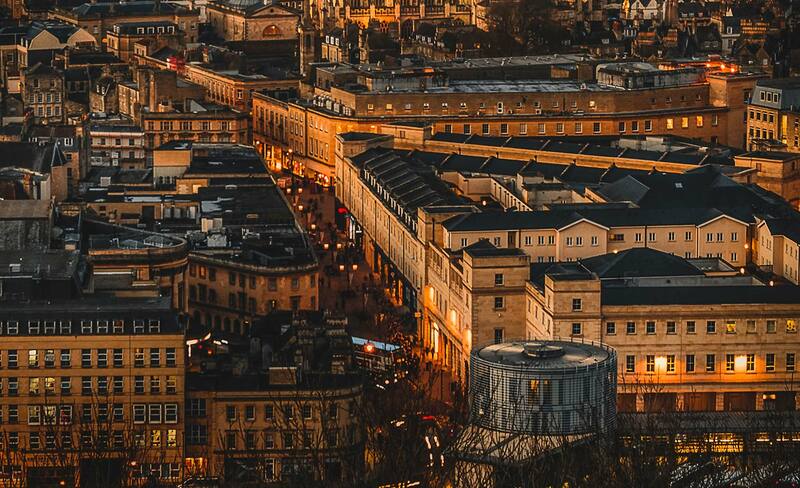 We’re the Bath Echo – your local independent news website for the beautiful heritage city of Bath. We provide breaking news and the latest headlines for the area via our website and social media channels, keeping thousands of local residents up-to-date every day. The Bath Echo team work around the clock to bring you the latest top stories, including the running of live blogs for events and breaking news in the city. We’re lucky enough to cover the best city in the whole country – whether we’re talking about the latest political debates, store openings, traffic & travel or something entirely different – we’ll be bringing you the latest details and comment from trusted sources in the area. Don’t miss out – it’s your city, your news. Stay up-to-date with us on Facebook, follow us on Twitter via @BathEcho or take a look around the rest of our website for the latest stories. The Bath Echo is produced by Media Bath Limited (Company Number: 09384496).